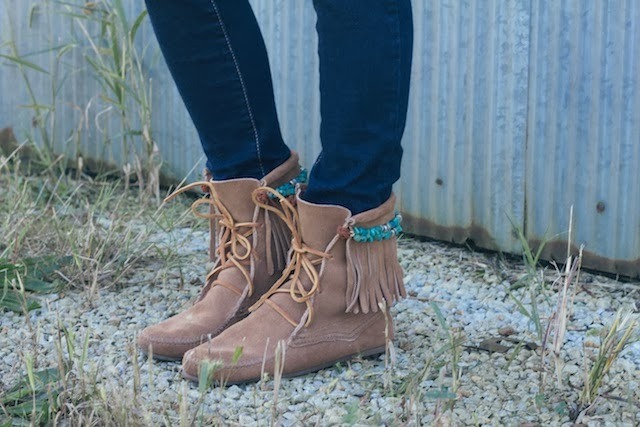 Today, I am over on the Minnetonka Moccasin blog sharing a simple DIY for my new favorite fringe tramper boots! 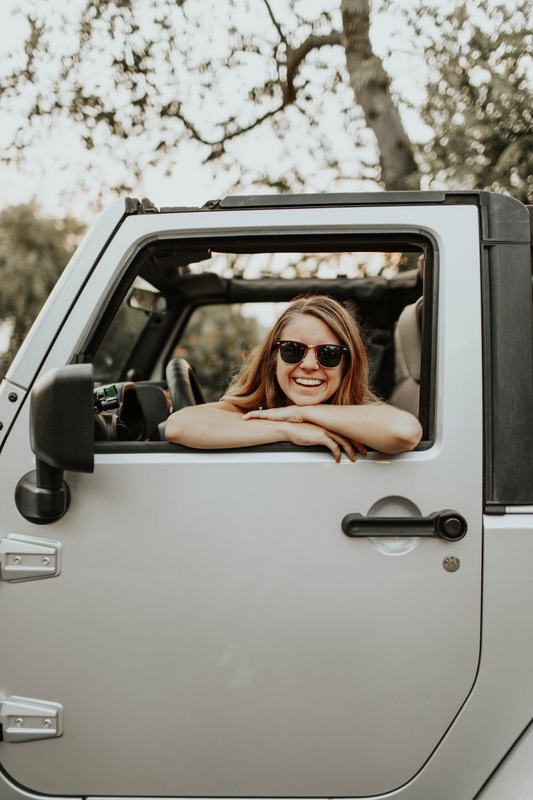 You can head that way by following this link. You can also check out my first DIY with Minnetonka here using their ankle suede boot. the tramper is my absolute favorite. They're the number 1 item on my Christmas list!